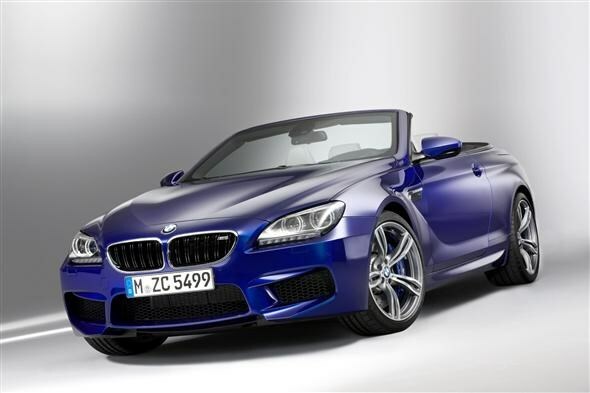 Following on from the M5 and 1 Series M Coupe, BMW has announced details of its latest M6 model. The flagship 6 Series model will get a new 4.4-litre V8 engine, which produces 560bhp and 680Nm of pulling power, making it the most powerful M6 yet. Those impressive power figures allow the Coupe model to accelerate from zero to 62mph in 4.2 seconds. The Convertible version will do the same benchmark sprint in 4.3 seconds. 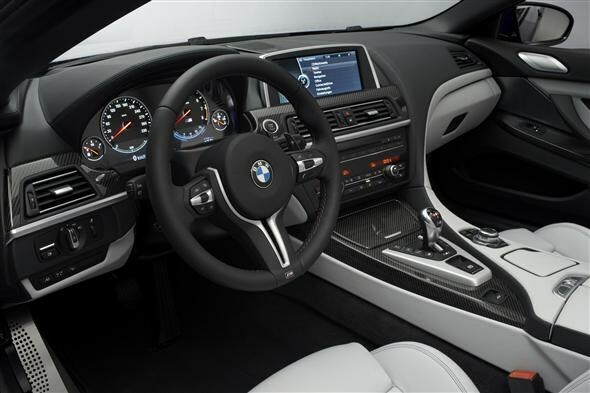 Both versions get a seven-speed double clutch automatic gearbox. This latest BMW gets the usual raft of EfficientDynamics technologies, which means it is cleaner and more fuel efficient than the previous model. The Coupe can now achieve a claimed 28mpg, up from 19mpg, and the convertible can manage 27mpg, up from 19mpg, according to the manufacturer. Emissions have dropped from 352g/km down to 232g/km for the Coupe, and to 239g/km for the Convertible. This places both models in to Band L for road tax and means you’ll pay £790 in the first year and £445 per year thereafter. On the design front, things have been updated to bring the M6 in line with the rest of BMW's range. There’s the kidney-shaped grille along with the latest adaptive LED headlights. The front wheel arches have grown somewhat, while it gets the now familiar twin pairs of exhaust pipes at the rear. 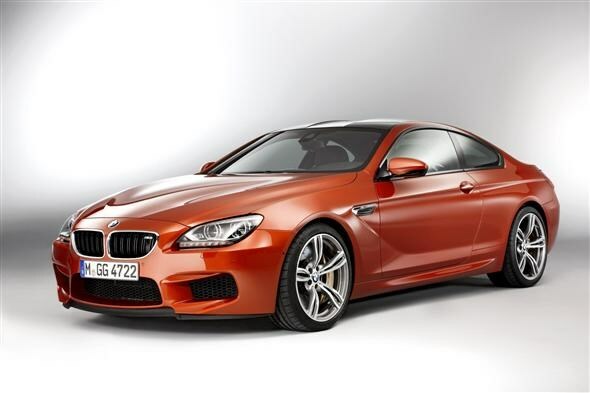 The new M6 gets 19-inch alloys as standard, while 20-inch versions are available as an option. As before the Coupe gets a carbon fibre roof panel to help reduce weight, while the convertible car’s roof will drop in 19 seconds. Inside the car is a mix of luxury appointments and sporting intent, says the firm. There is a smattering of M logos around the cabin and merino leather finish for the dash. The car also gets the company’s head-up display system. Both models go on sale in the UK on September 15, 2012, with the Coupe starting at £93,795 and Convertible models at £98,995.